Your smile is what people see first and remember most. If you’re uncomfortable with the appearance of your smile, orthodontics may be the answer. A dazzling smile is also a healthy smile. 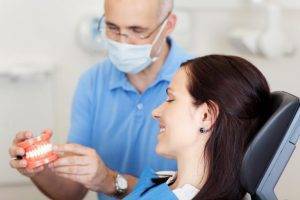 Teeth in correct alignment are easier to clean, and clean teeth are more resistant to decay and less susceptible to gum disease. Braces today are more comfortable, easier to keep clean, and less noticeable than ever before. Drs. 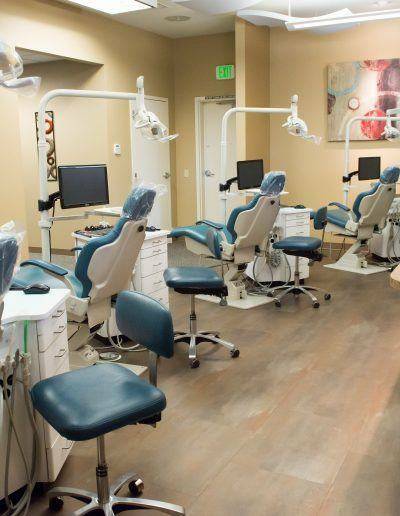 Solis and Rajcich have over 20 years experience creating beautiful smiles in the Puget Sound area. Married with two daughters and a son, they have been in practice together since 1996, and focus on providing excellent orthodontic care to patients of all ages-from children to adults. 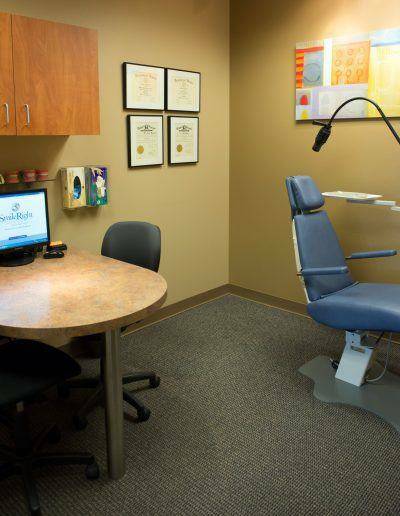 The team prides itself in creating a personalized, unforgettable, orthodontic experience for each and every patient. Drs. 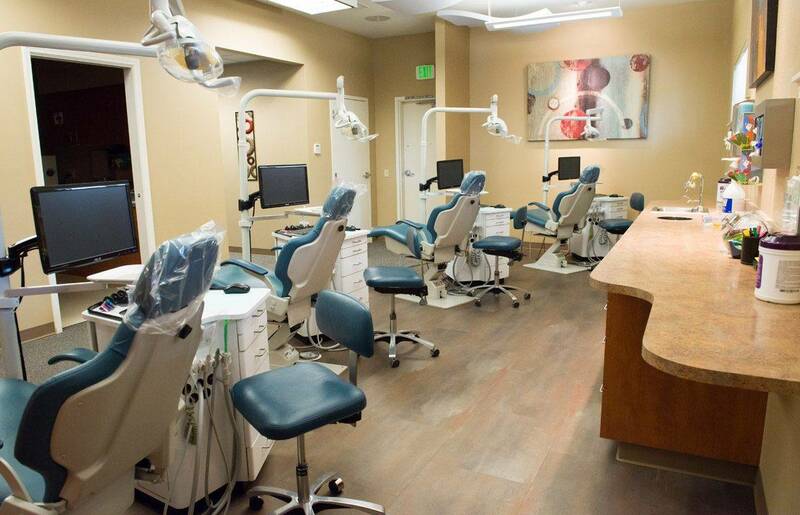 Solis and Rajcich have over 20 years experience creating beautiful smiles in the Puget Sound area. Married with two daughters and a son, they have been in practice together since 1996, and focus on providing excellent orthodontic care to patients of all ages-from children to adults. 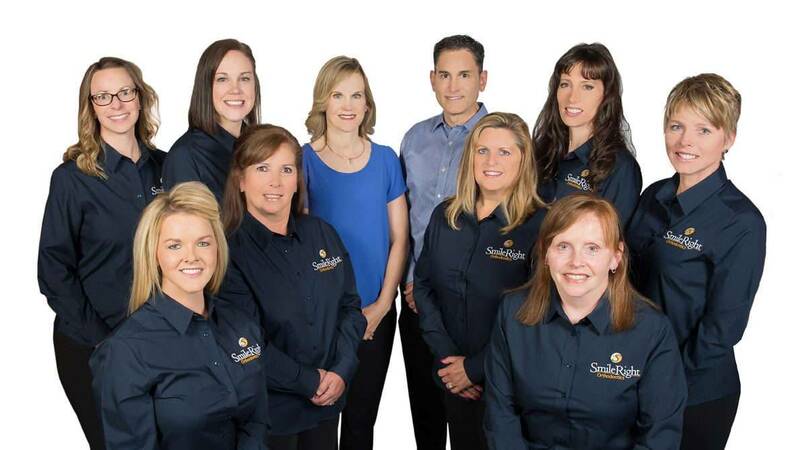 The team prides itself in creating a personalized, unforgettable, orthodontic experience for each and every patient. We believe that each patient deserves the best orthodontic treatment. 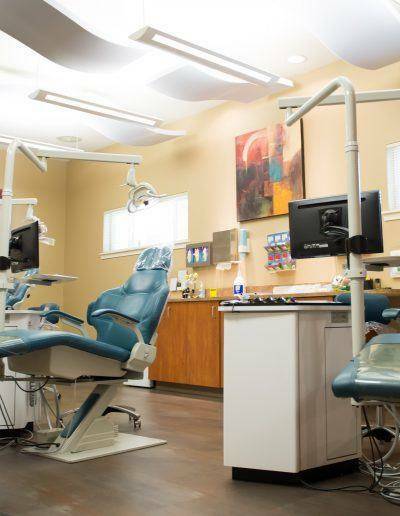 Our practice offers several orthodontic options to straighten teeth and correct any bite issues so you can have a more confident and beautiful smile. Technological advances in Orthodontics such as ClearCorrect, modern metal braces and ceramic braces now make it possible to comfortably and conveniently straighten teeth. We will approach every aspect of your orthodontic treatment with the goal of achieving the smile you’ve always wanted. We know you won’t settle for anything less, which is why we provide a personalized treatment designed to give you great results. If you have always wanted to improve your smile but are concerned about having to wear uncomfortable, clunky braces, you’ve come to the right place. 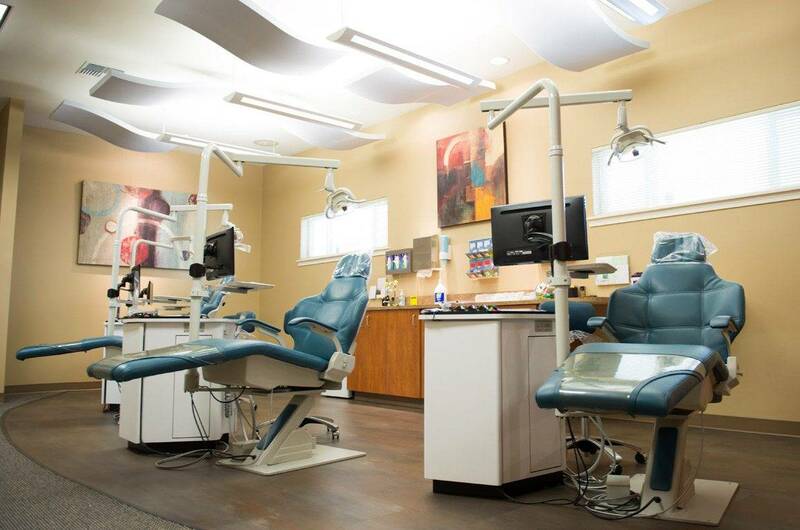 With state-of-the-art techniques and modern technology, you now have better orthodontic options. From clear braces to clear aligners, SmileRight Orthodontics has you covered. 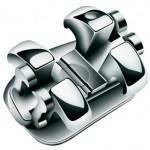 For many years, fixed metal braces have been the orthodontic treatment of choice. It’s not really surprising, considering the durability and effectiveness of braces. But in the past, many people opted not to get braces due to the awkwardness and discomfort of having metal wires and brackets in the mouth. Fortunately, this is no longer a problem today. 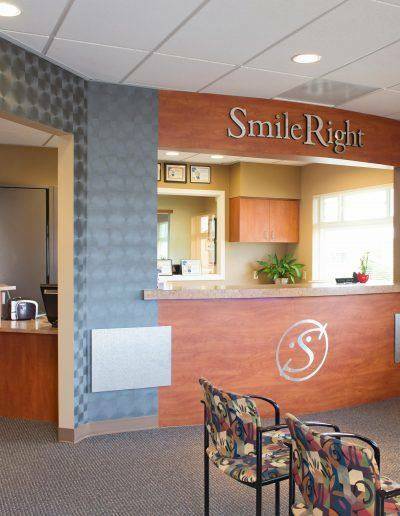 Here at SmileRight Orthodontics, we aim to stay up-to-date with the latest advancements in orthodontic technology. 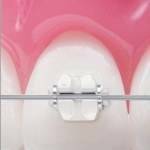 This is why we offer ceramic braces, which is a very good alternative to metal braces. Ceramic braces are just as efficient as modern metal braces. They’re also less noticeable because they use clear brackets. Many of our adult patients prefer ceramic braces due to their cosmetic appeal. ClearCorrect is the clear and simple alternative to braces. It’s a series of clear, custom-made, removable aligners that gradually straighten your teeth as you wear them. Ask your doctor for more information on how ClearCorrect can help you get the smile you’ve always wanted. Your entire team is professional & fantastic. Our orthodontic results were beyond our dreams. Thank you. I love, love, love my new smile! Thank you so much for the wonderful care and service I’ve received the past 2 years. I hold everyone at SmileRight in high regard. Everyone is very friendly and welcoming and eager to do whatever it takes to get the best results possible – a perfect smile. Thanks for the perfect smile for Christina! There are very few true orthodontic emergencies. Most problems can be remedied at home. However, if you have a situation that you cannot resolve on your own, call us as soon as possible, so we can fit you in for a repair appointment. In the meantime, this feature can help resolve minor problems you may encounter during your orthodontic treatment. 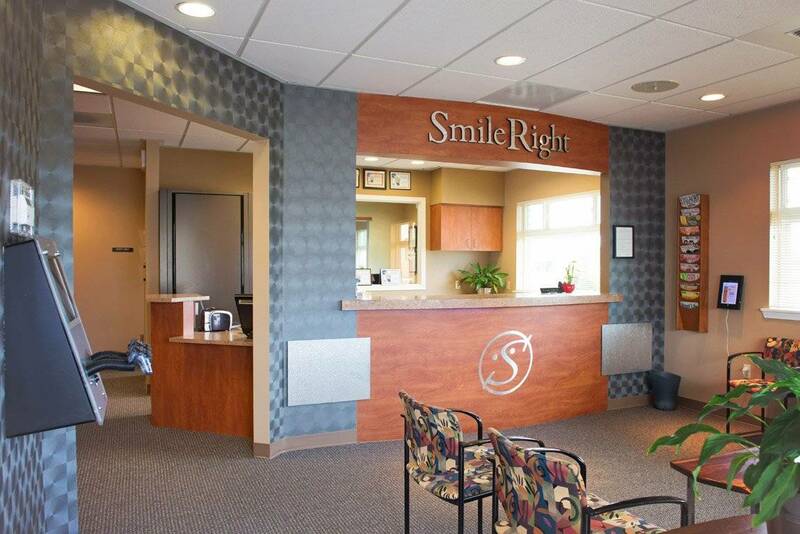 SmileRight Orthodontics serves patients with two convenient locations in the South Puget Sound area. 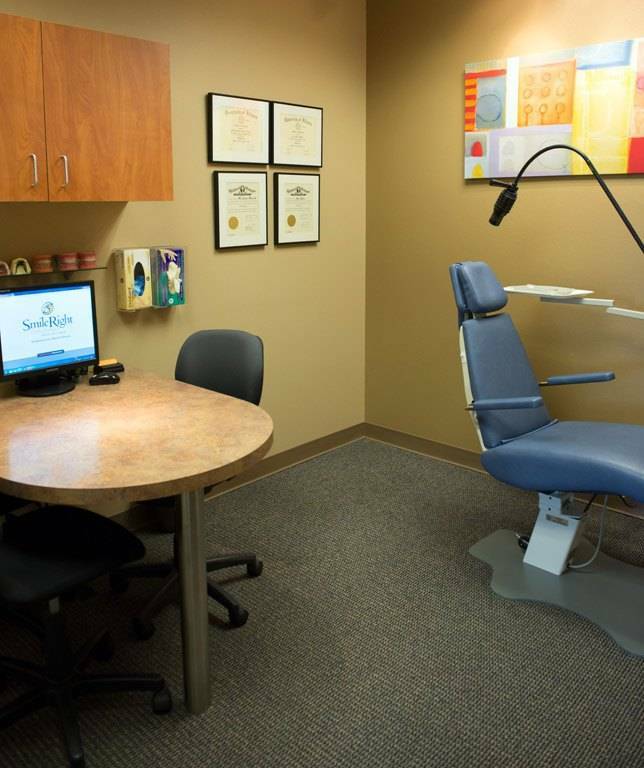 Contact the orthodontist office nearest you to make an appointment.